You cannot force creativity, but you can encourage and facilitate it. Instead of focusing on the work, focus on the entropy or chaos. You’ll get a byproduct. 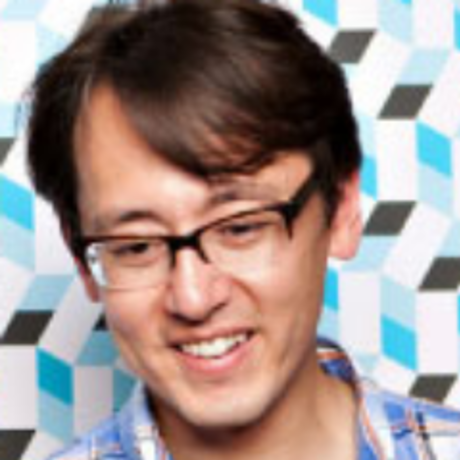 Co-founder and CEO of @mailchimp. Loves monkeys, cars, & technology (in that order).